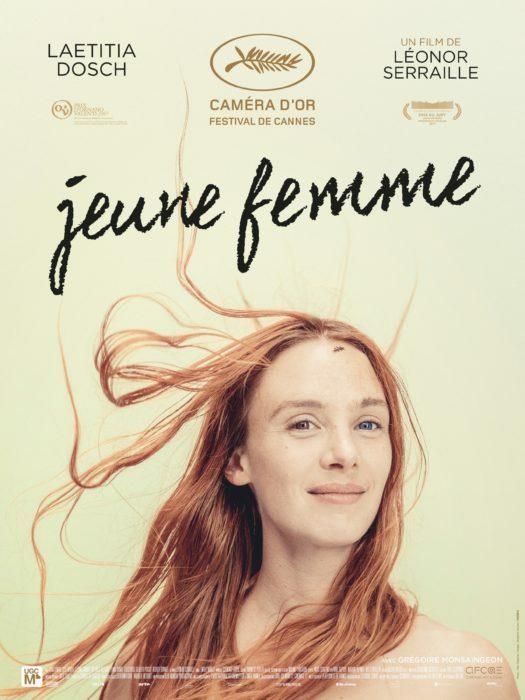 Join our teacher Pia for a conversation en français, a drink, and the screening of an award-winning new French film “Montparnasse Bienvenüe” (French title: Jeune Femme) part of Rendez-Vous with French Cinema at the Film Society of Lincoln Center. The movie won multiple awards at Cannes and was made with an almost entirely female crew. The screening will be followed by a Q&A with the film director and composer, Léonor Serraille and Julie Roué. We’ll meet at 8:30pm for pre-movie drinks and conversation in French. $55 early bird (until March 1st) / $65 regular price – Price includes movie ticket and a drink. “When the toxic 10-year relationship that has defined her adult life implodes, 31-year-old Paula (rising star Laetitia Dosch, nominated for a Best Newcomer César Award) finds herself adrift on Paris’ Left Bank. With no money, no job, and no idea what’s next, the turbulent Paula resorts to a series of desperate lies in order to keep a roof over her head. But this young woman is more resilient than even she initially realizes. Made by an almost entirely female crew, Léonor Serraille’s debut feature—winner of the Camera d’Or at Cannes for best first film—is a refreshingly complex portrait of an all-too-human heroine veering between instability and strength as she makes a place for herself in the world.” New York Premiere.